Today instead of posting my weekly edit post I wanted to share a few photos I took whilst in Orlando. I didn't take that many photos but I am sharing the photos I did take since I have them anyway and don't want to delete and forget the memories from my Disney birthday trip. I won't be posting my regular weekly edit posts for the next two (maybe three) weeks because I will be in Mexico and won't have access to a computer because I won't be taking my laptop due to the laptop bans. Instead, I will be posting a regular post in its place. Hopefully, you guys understand. Follow my Instagram and Twitter to follow my adventures in Mexico! 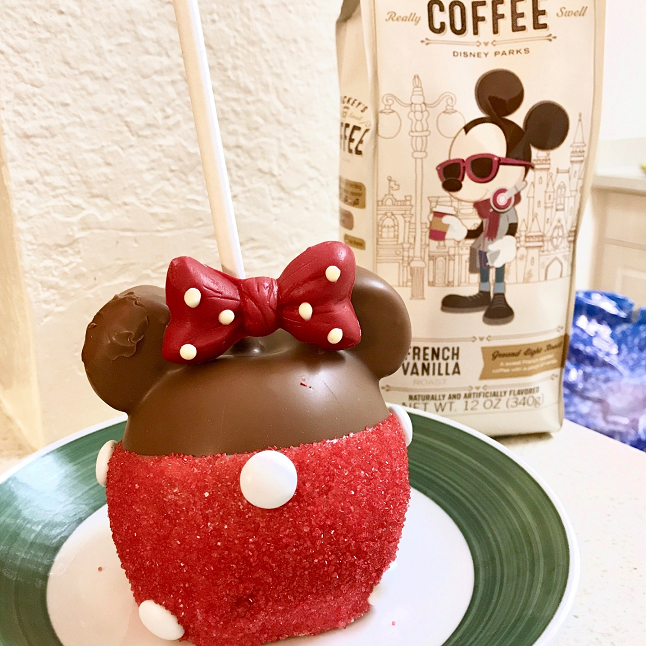 Every time we go to Downtown Disney Springs I indulge and get one of those chocolate covered caramel apples because they are so cute and yummy! I wanted to get a Baymax apple (like last time) but they didn't have any at the shop I went to. I picked up the Minnie Mouse instead which came with chocolate covered marshmallow ears! 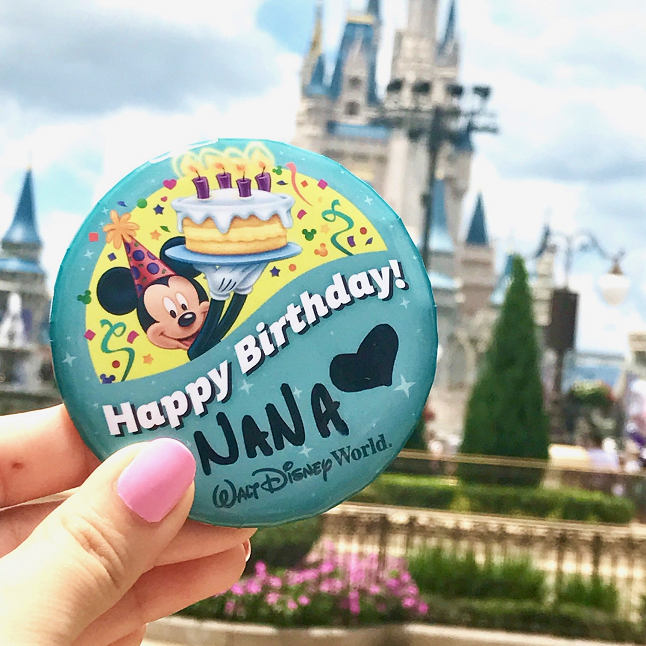 My birthday pin in front of Cinderella's castle. 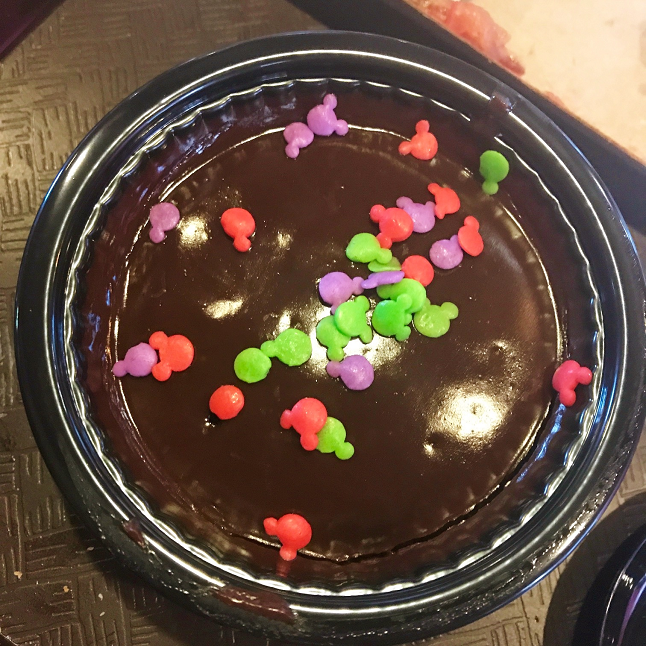 They gave me a free chocolate cake when I went to eat because I was wearing my birthday pin. I don't like super chocolaty things so I shared this with my sisters. I loved the Mickey sprinkles! 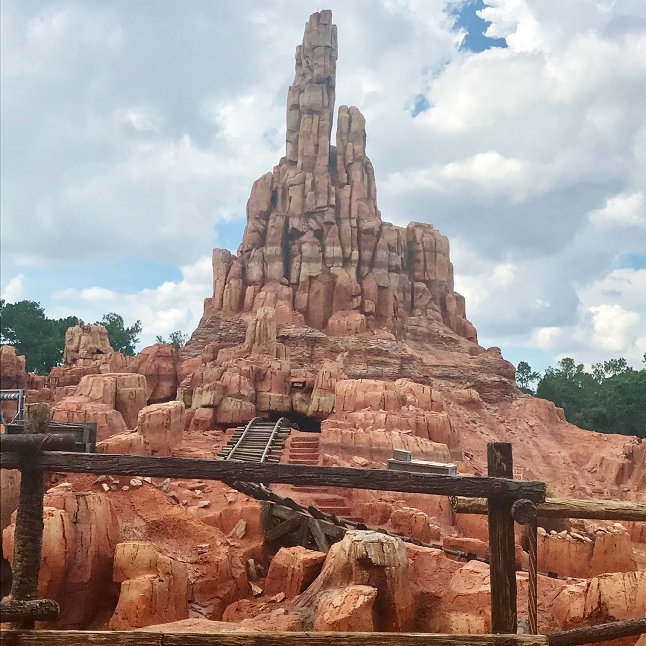 Big Thunder Mountain! We went on a very typical summer day (hot and humid but cloudy enough to cause a storm) so most of the outdoor rides had all these weather advisory alerts that could cause the rides to close down if the weather got really bad. We managed to ride Big Thunder Mountain in the end though. It's such a fun ride, it's a kiddie coaster but still enjoyable.